Losing your spouse, child, or parent in an early and unexpected way can be devastating. Cases resulting from their death are not only emotionally difficult, but many times very confusing and litigious. That’s why our attorneys provide assistance around the clock to those who have suffered such a traumatic loss, and make sure that they understand the direction of their case. Although the ultimate loss is truly immeasurable, our attorneys will litigate on your behalf against the negligent party to recover whatever losses you may be suffering. Wrongful Death claims stem from many different areas associated with personal injury and medical malpractice. 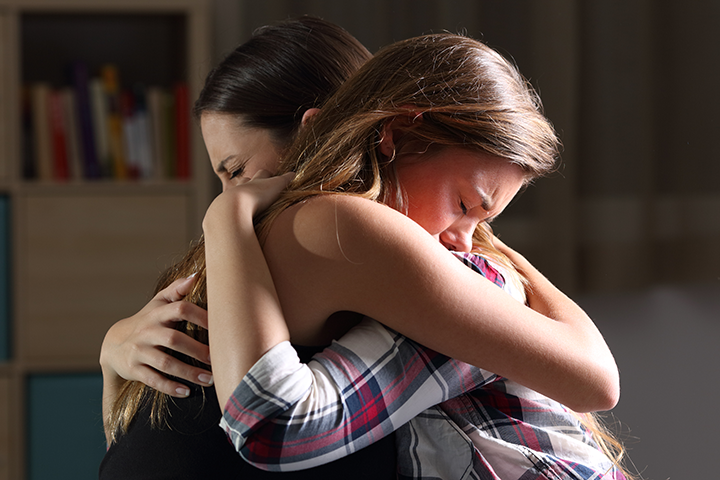 Whatever the case may be, if you feel as if someone else is responsible for the death of your loved ones, please contact us to see if we can help you.